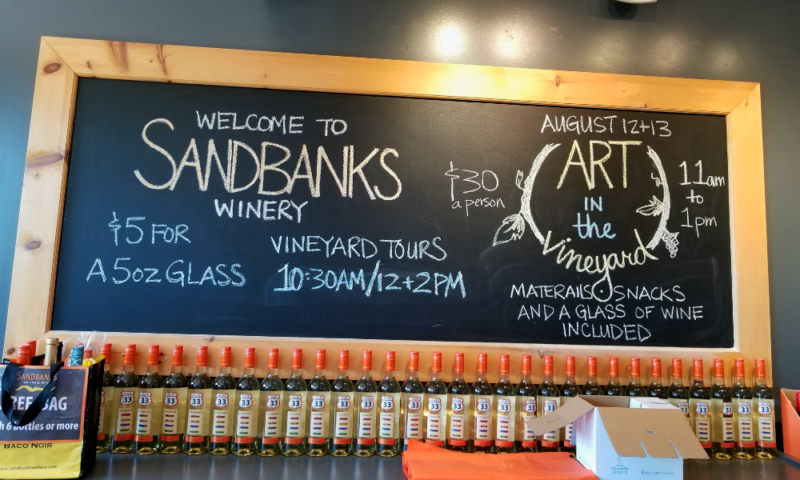 Prince Edward County - Travel, Shop, Cook, Have Fun! 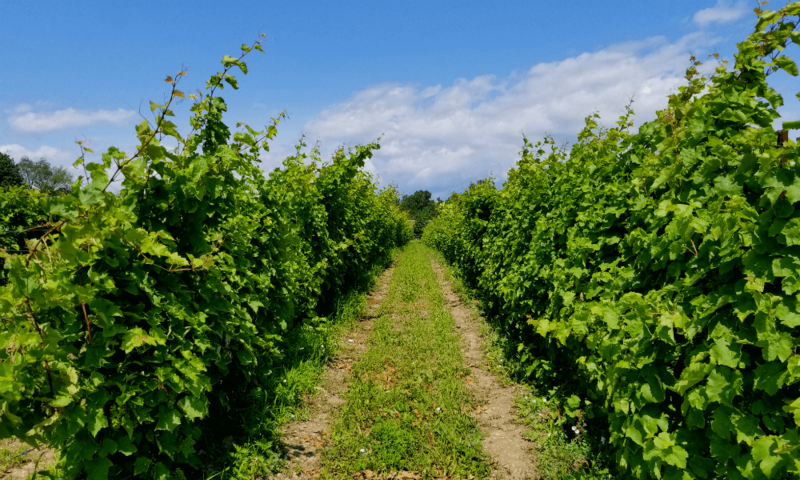 Prince Edward County has always been one of my favourite places to go. 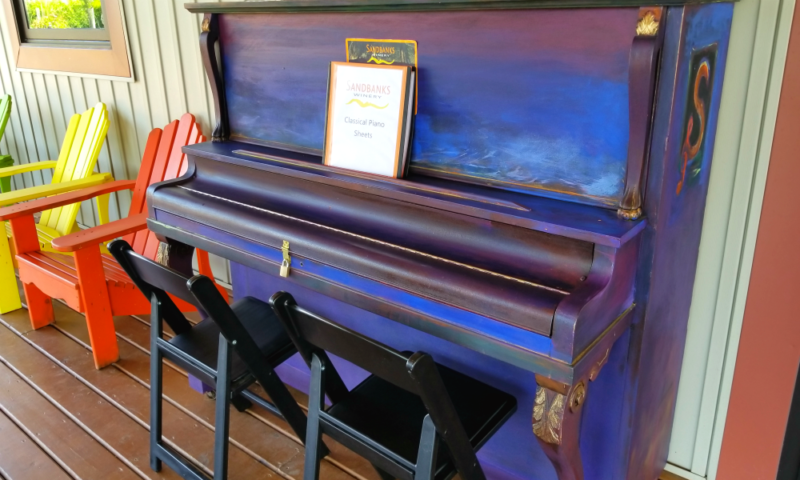 There are always plenty activities to choose from. 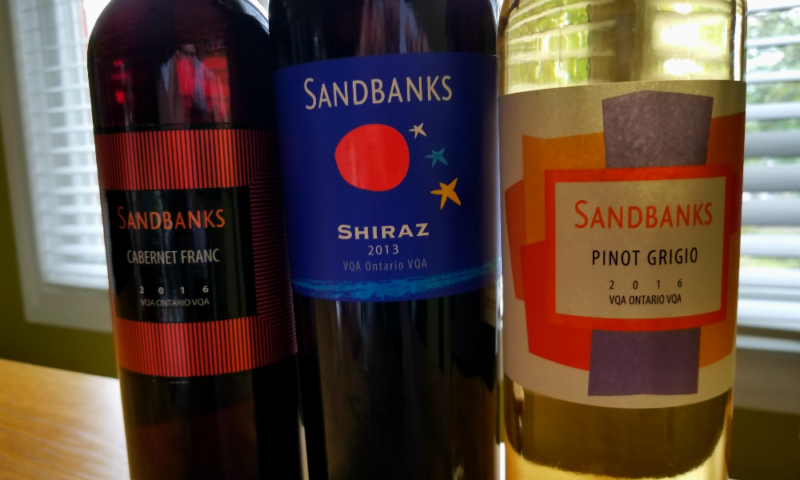 You can relax on one of the magnificent sandy beaches, go on a wine tour or visit a local restaurant or simply drive around enjoying the stunning beauty of the country side. And this is what we decided to do. We drove through from the north-west to the south-eastern part of the region. 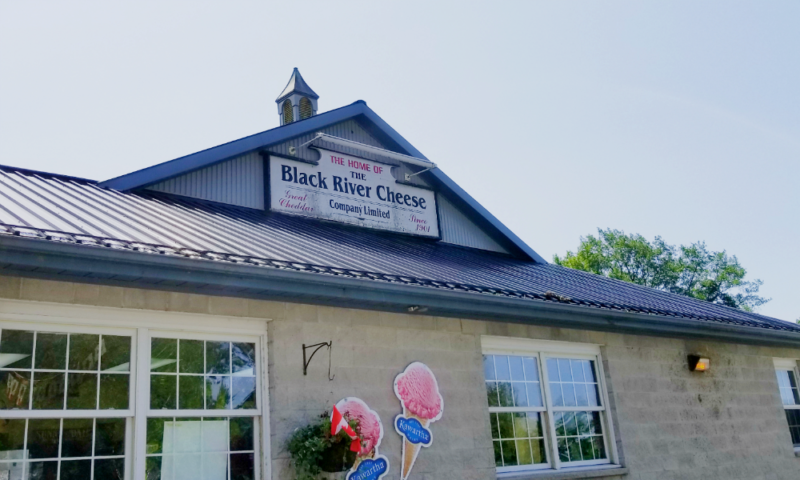 First, we stopped at Black River Cheese store. 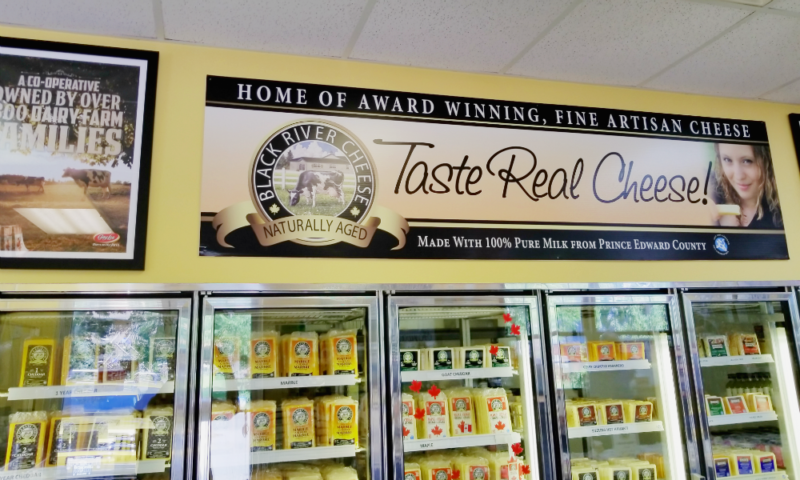 Black River Cheese, an award-winning artisan cheese maker, has been serving its customers for over a hundred years. It specializes in producing cheddars and mozzarellas. 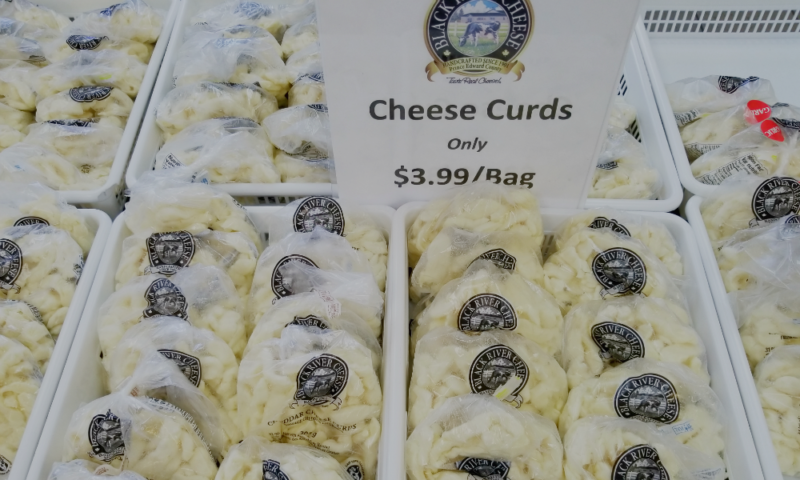 We purchased some one-year-old cheddar and cheese curds. 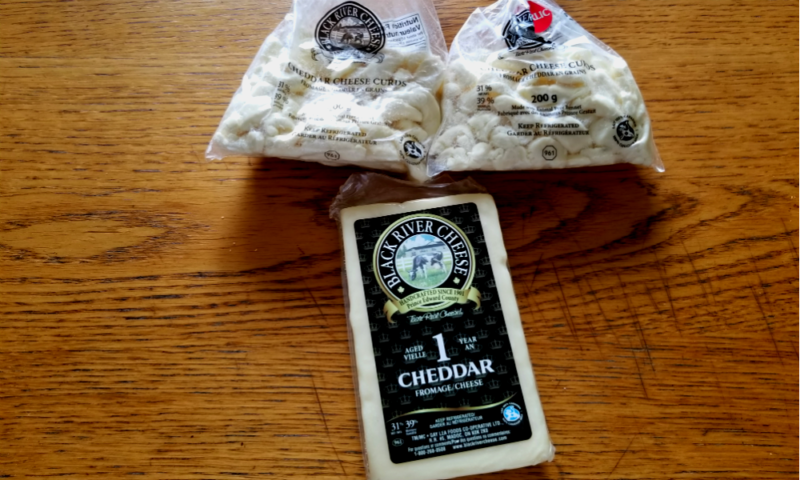 And even though the cheese curds were meant to be used to make poutine, they were happily devoured by my savage family on their own. 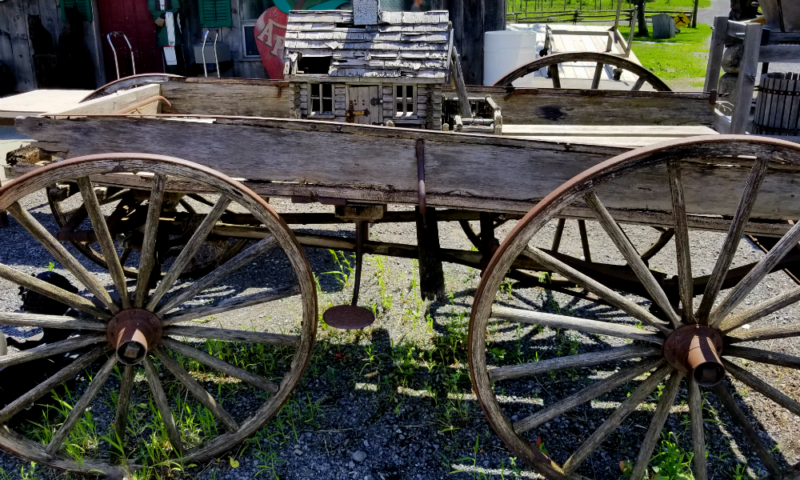 After the cheese store, we visited Vicki’s Veggies Farm (please read our post about this place). 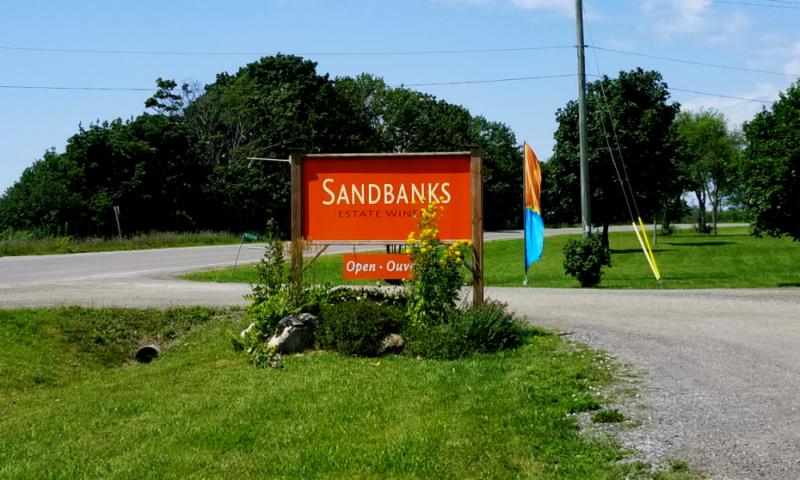 Prince Edward County also happens to be the home of close to 40 wineries. 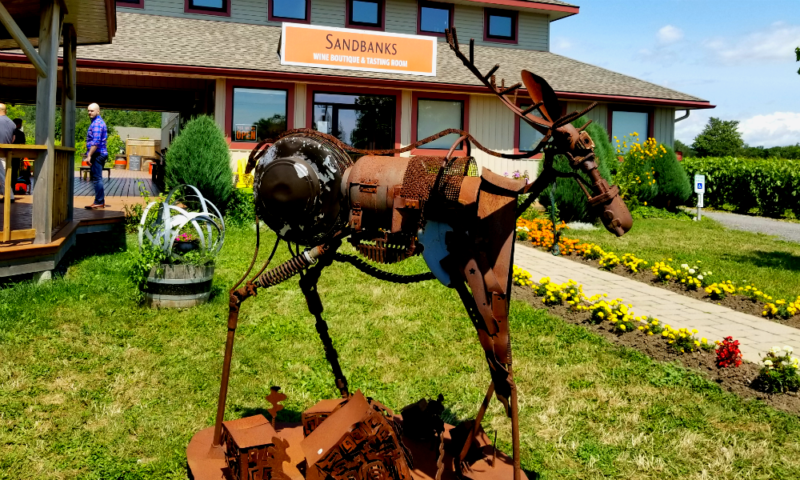 Of course, we couldn’t leave without visiting at least one of them. 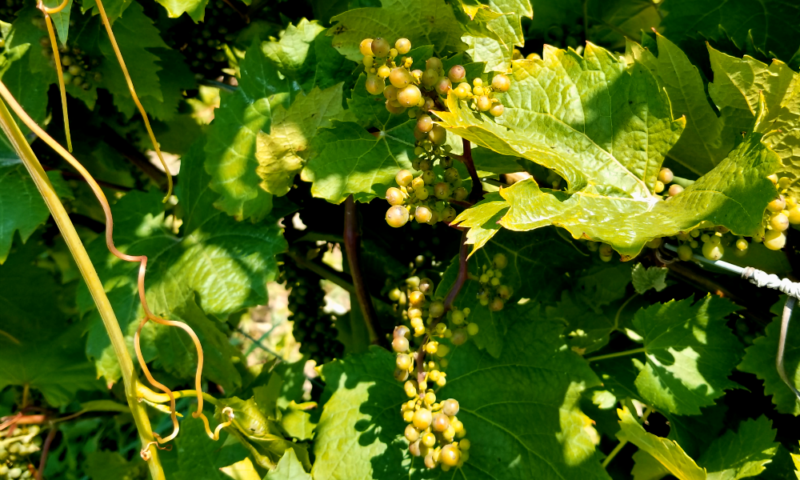 Because of the accident, we were late for the wine tour and decided to wander around, taste some wine and enjoy a rare sunny day. 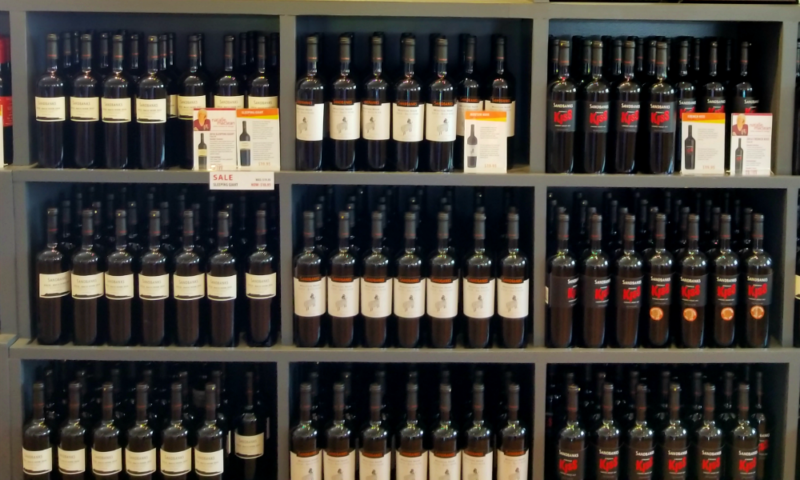 We sampled 5 wines and bought the three we liked the most. 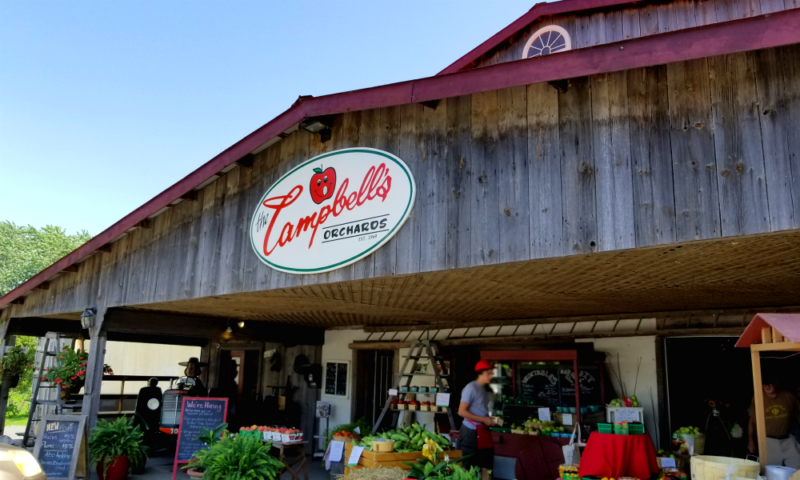 On our way back home we visited The Campbell’s Orchard and Country Store. 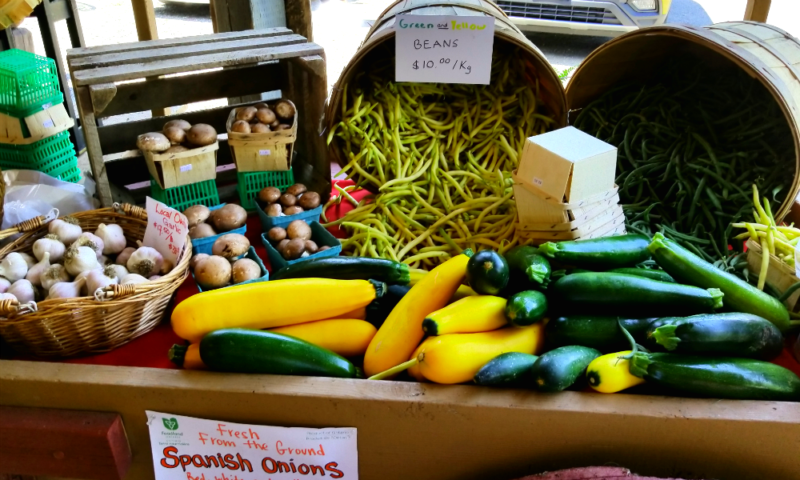 This lovely place offers a variety of fresh locally grown produce as well as local meats, dairy, preserves and baked goods. 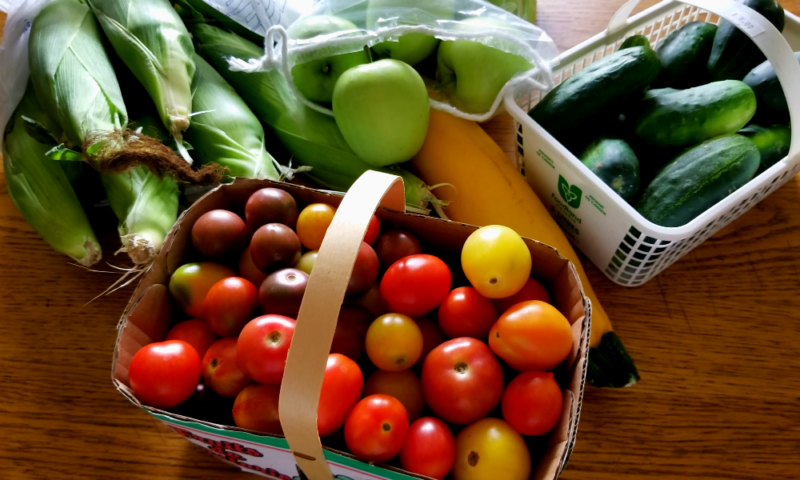 We purchased cucumbers, zucchini, pickles and first apples of this season. 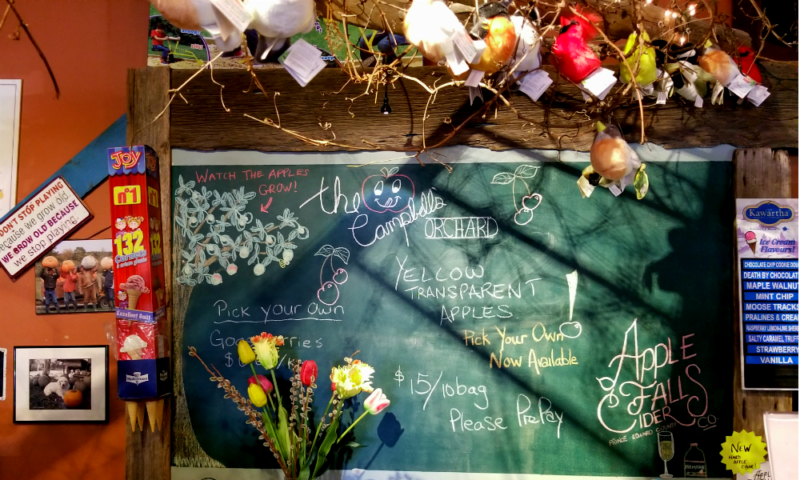 These early apples are available for a short period of time. I love them, to me they mean the beginning of a very exciting season – fall. 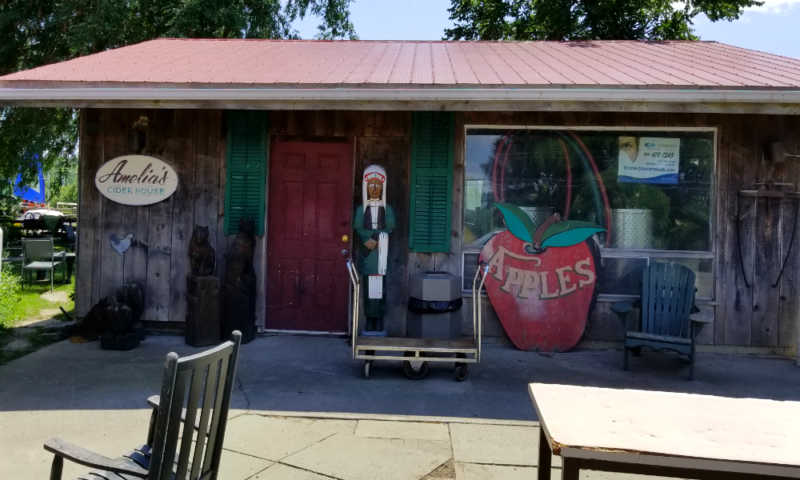 Then we discovered Apple Falls Cider which is sold there in the store and produced from the Campbell’s Orchard apples. 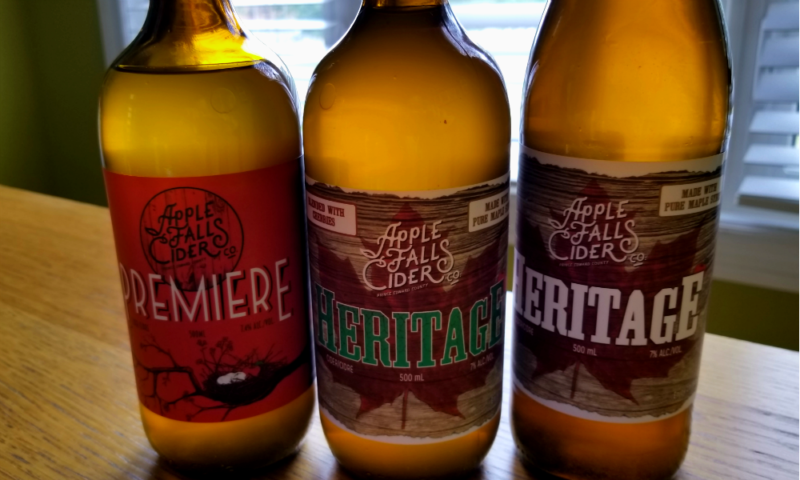 We tasted three different ciders and couldn’t decide which one is better, so we bought all three. 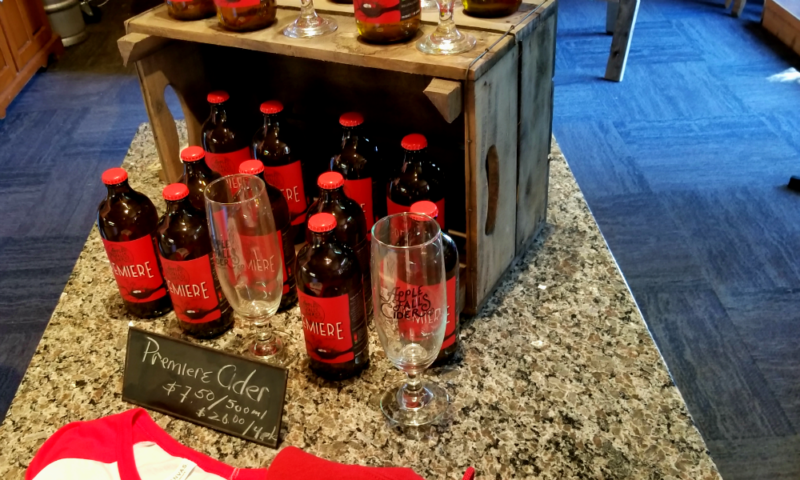 After cider tasting, I felt very energized and was ready for more adventures, but, unfortunately, it was already around 4 pm and we had a two-hour drive home ahead. So, we had to leave.